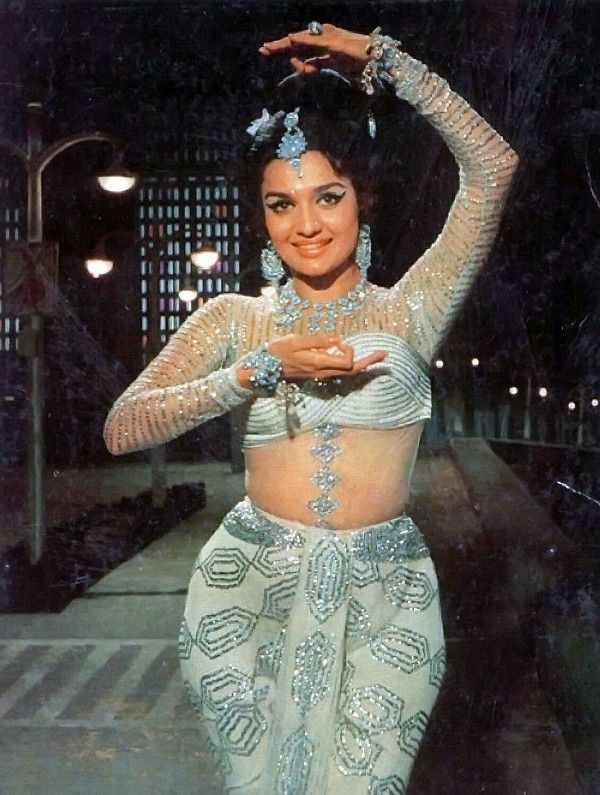 Asha Parekh is an Indian actress, director, and producer. She was one of the top actresses in Bollywood from the late 1950s to 1970s. 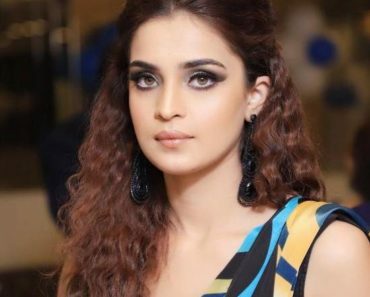 She is regarded as ‘Hit Girl’ of Bollywood. 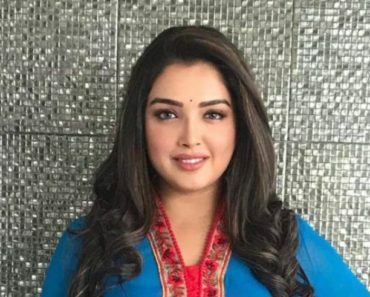 Because of her successful career in Bollywood, she was given the title of “Jubilee Girl” of Bollywood. 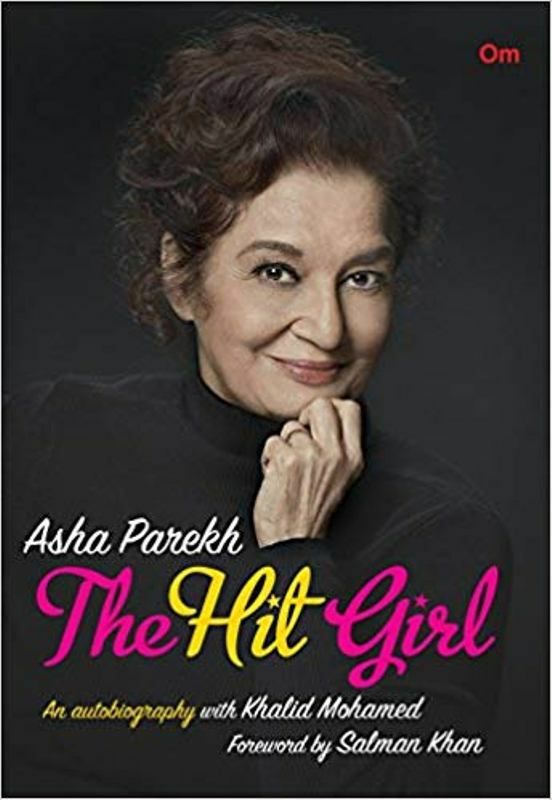 Asha Parekh was born on 2 October 1942 (Age 76 years; as in 2018) in Mumbai. Her Zodiac sign is Libra. 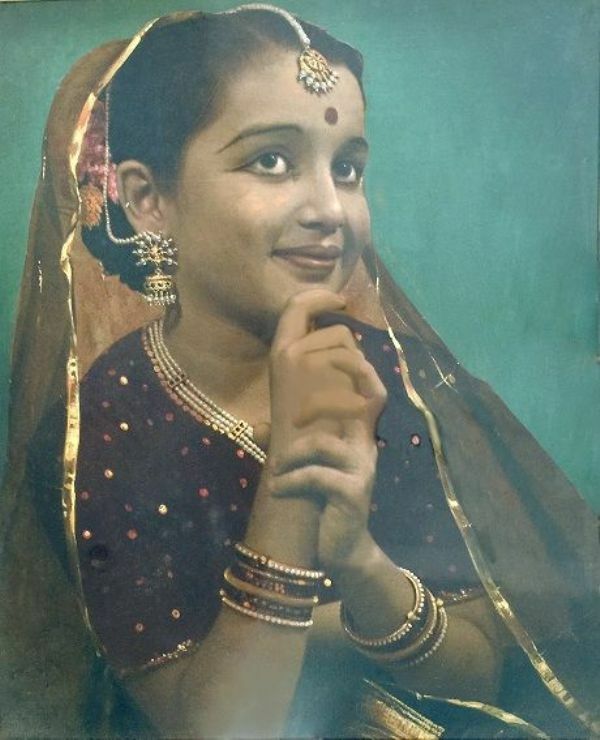 Her mother enrolled her in Indian classical dance classes at an early age. There she learned from many teachers including Pandit Bansilal Bharati. 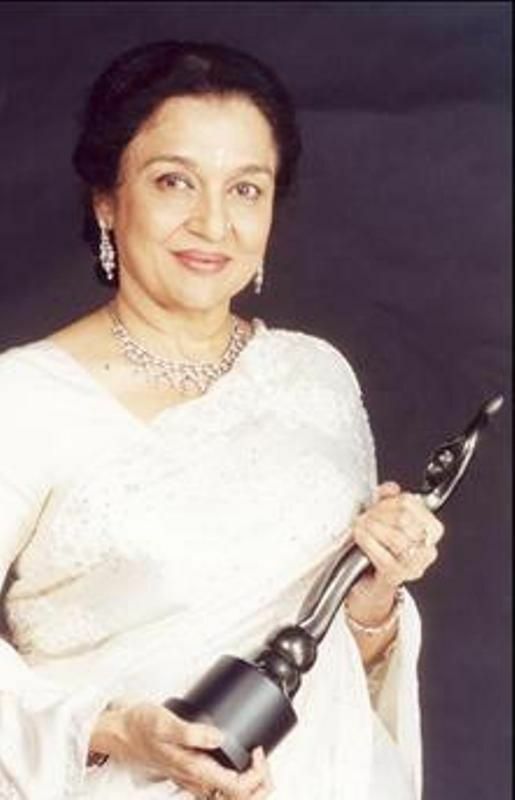 Asha Parekh was born in a middle-class Gujarati Jain Family. 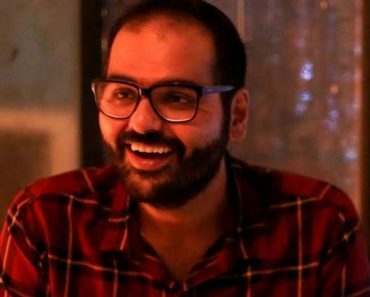 Her father’s name is Bachubhai Parekh, who was a Gujarati Jain. 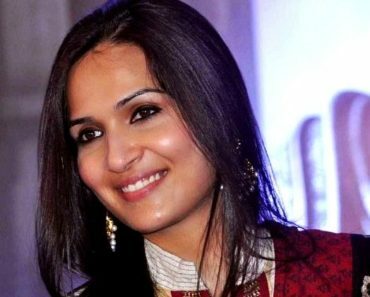 Her mother Sudha, also known as Salma Parekh, was a Muslim. 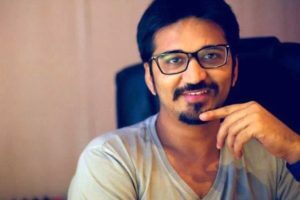 She was rumoured to be in a relationship with the Veteran producer and Director, Late Nasir Hussain. 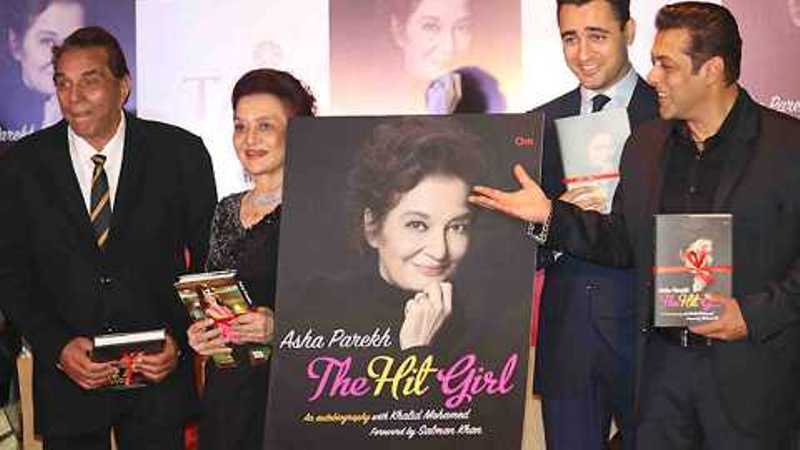 However, she confirmed it in her autobiography, “The Hit Girl” that throughout her life she only loved Nasir Hussain. 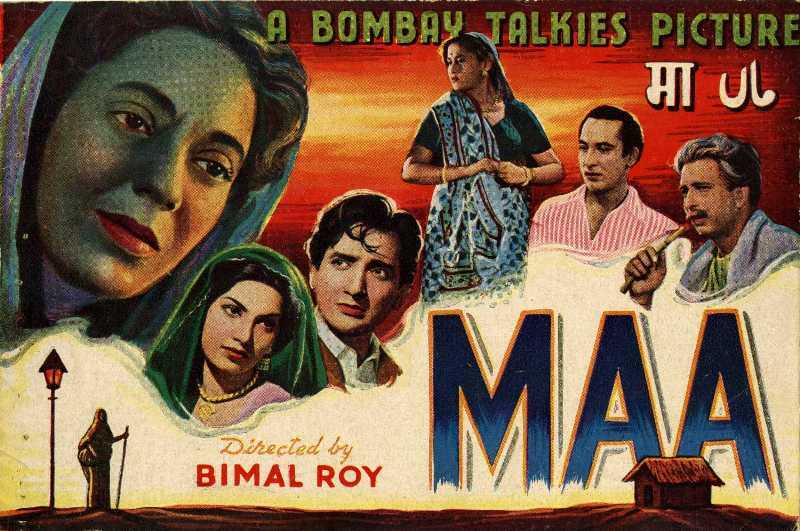 Parekh started her career as a child actress with the screen name, ‘Baby Asha Parekh.’ She acted in “Maa (1952)” at the age of 10. She later left acting for her schooling. 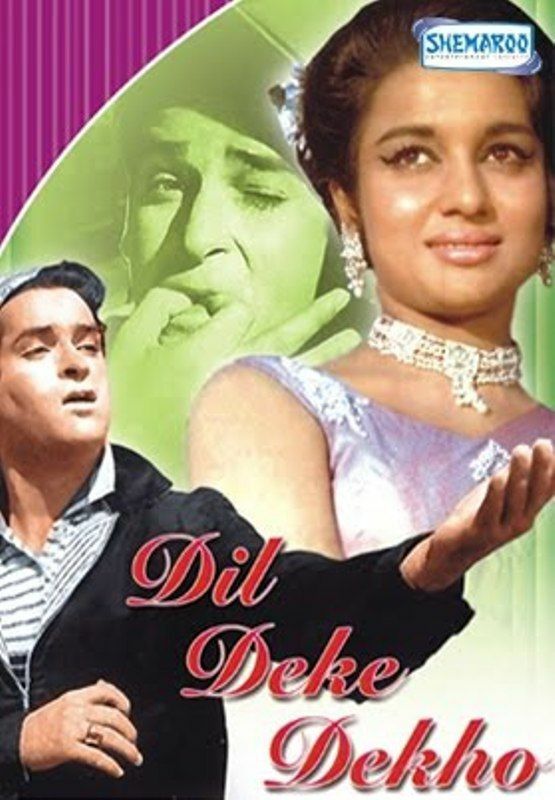 At the age of 16, she made her debut as a heroine in 1959 “Dil Deke Dekho” alongside Shammi Kapoor, which made her a huge star. 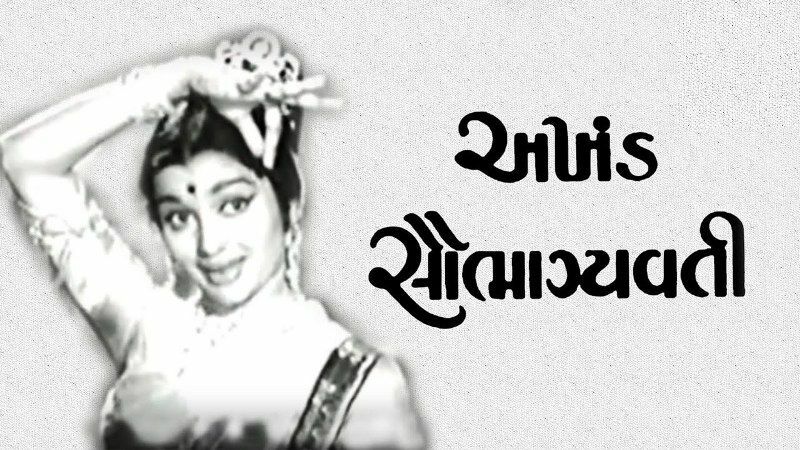 Asha made her Gujarati debut with the movie “Akhand Saubhagyavati” in 1963. 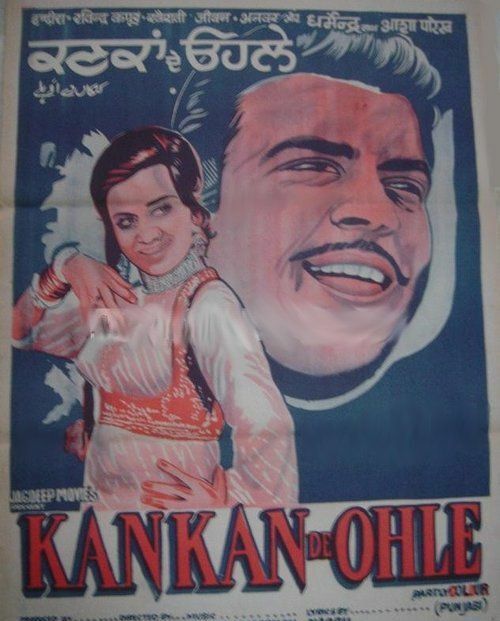 She also did Punjabi movies, the first one being “Kankan De Ohle” in 1971. She once courted controversy over her censoring on the films. 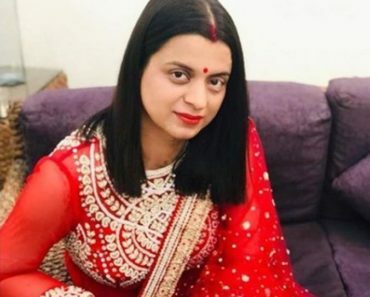 She was denounced for her refusal to clear Shekhar Kapur’s “Elizabeth (1998).” However, Asha said that whatever she did was under the tenets of Law. She has a deep faith in Sai Baba. 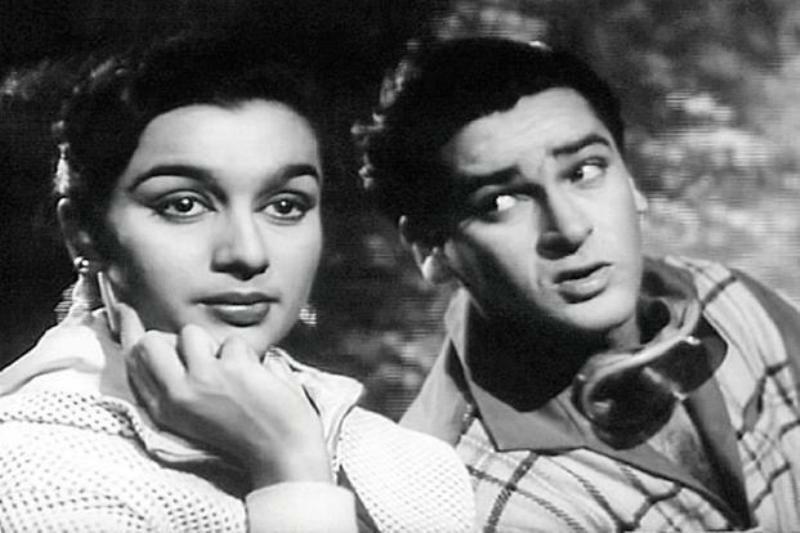 She was rejected from Vijay Bhatt’s Goonj Uthi Shehnai (1959) in favour of actress Ameeta, with filmmaker claiming that Asha was not a star material. 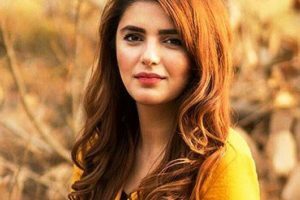 After being the lead actress in the movies, she started playing supporting roles as Bhabi (sister-in-law) or mother, that she regards it as the ‘ Awkward Phase’ of his life. 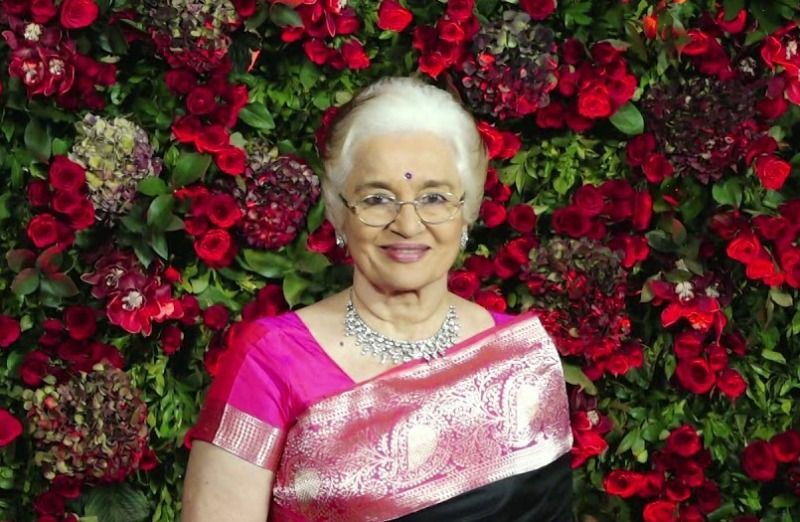 She was the president of Cine Artistes’ Association from 1994 to 2000. 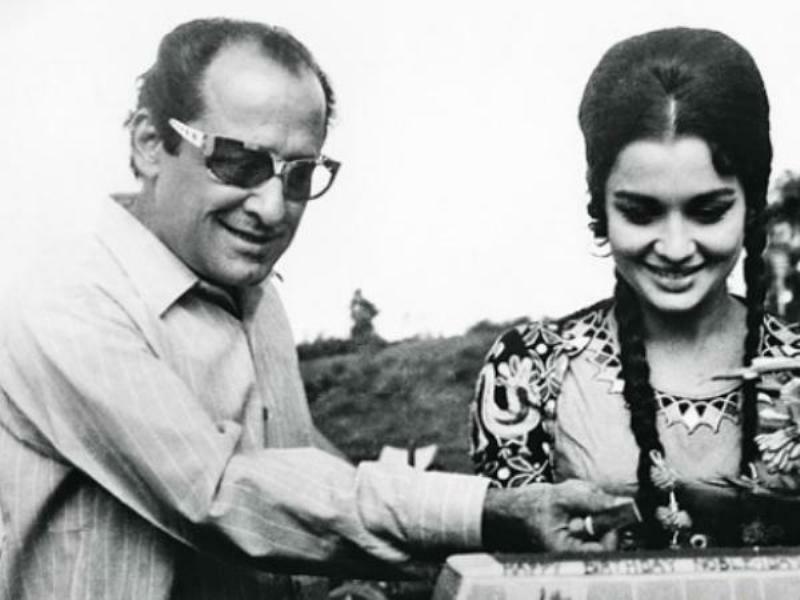 Asha was the first female chairperson of Central Board of Film Certification (Censor Board) of India. 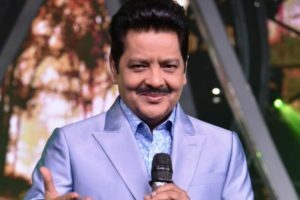 She judged a TV reality show ” Tyohar Dhamaka” on 9X Channel. 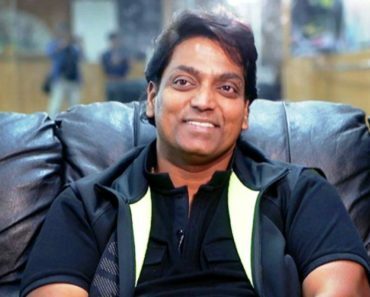 Asha sold her bungalow after her mother’s death to take care of her ailing father, who passed away later. 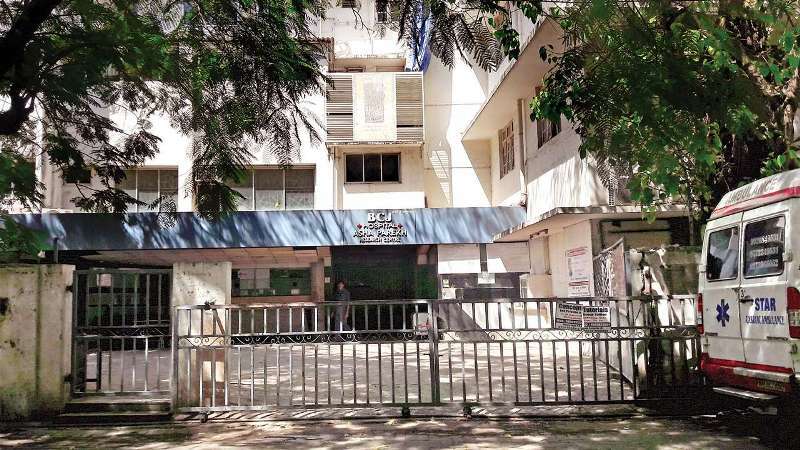 She runs a dance academy called ” Kara Bhavan” and Asha Parekh Hospital (named in her honour) in Santa Cruz, Mumbai. 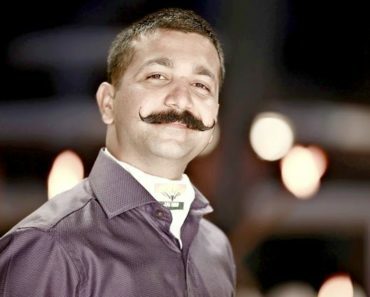 Salman Khan released her autobiography titled ” The Hit Girl” written by Khalid Mohamed in 2017. 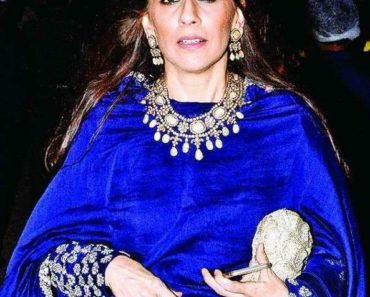 She used to address her favourite co-star Late Shammi Kapoor and his Late wife Geeta Bali as “Chacha and Chachi.” Even now she still calls Neila Devi (Shammi’s second wife) as Chachi. 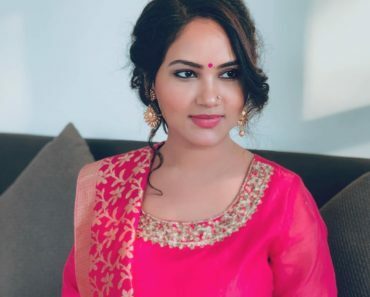 She is trained in Kathak, Bharatnatyam, Kuchipudi, Odissi and Kathakali. Asha doesn’t like salad because it reminds her of her diet. 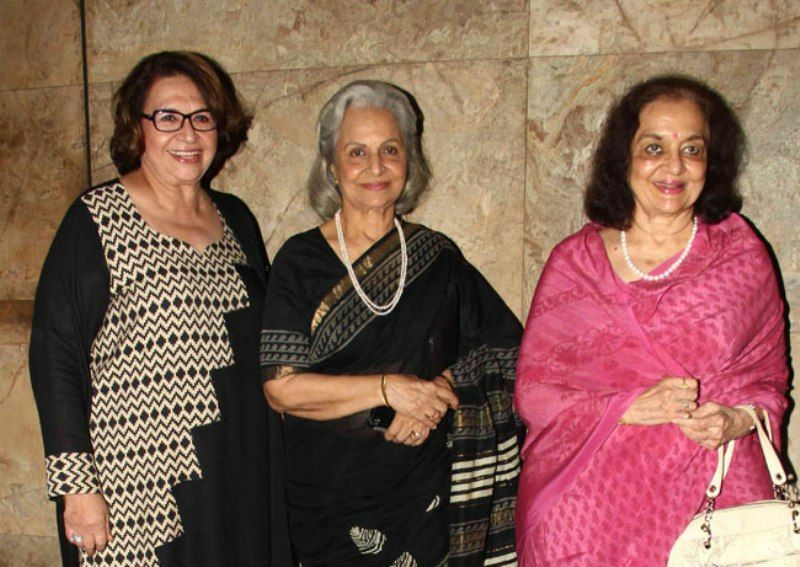 Asha Parekh, Waheeda Rehman, and Helen are best friends and the trio are often seen together in events, functions or trips.